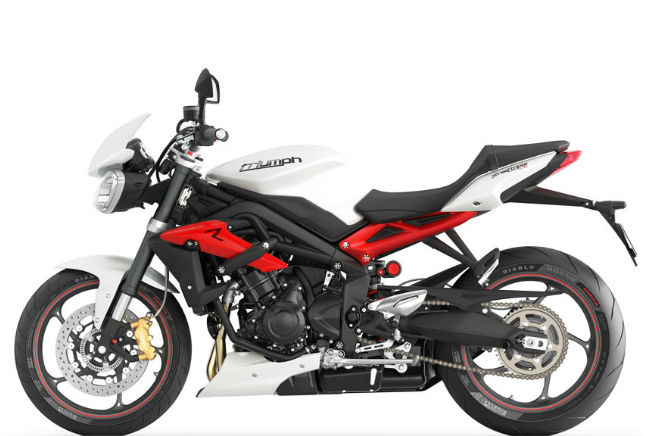 The Street Triple R is one of Triumph’s best selling bikes and that’s in part thanks to its impressive powertrain. The 675cc, three-cylinder engine is well established in the Triumph range and with 105bhp at its disposal, the Street Triple R is no slouch on the road. It’s one of the best bikes to ride – after some marked improvements over its predecessor – however it’s not one of the most practical options on the market. The Triumph Triple R completes The Bike Insurer Top Ten with one per cent of all quotation enquiries in 2014.